The internet has become the epicenter for just about all publicity and news-based information nowadays, and many companies and businesses have developed their own website in which they use to educate and draw in new traffic with clients. Running your own website, however, involves a lot of planning and branding in order for it to run smoothly and be effective in what it was built for. If you search for your company’s website or for it’s related functions and skills, you want it to be functionable and appear as a top result in search engines. 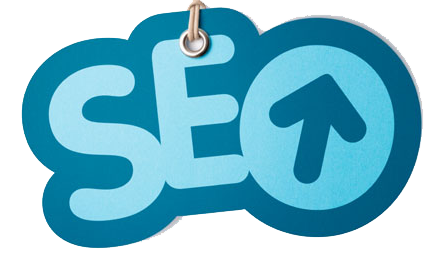 Design and content are very important for your site to be SEO (search engine optimization) friendly. Keywords, phrases, and images should be significant as they are indexed by search engines. You want to make sure you are targeting the correct audience and that your company (which will be represented by your website) is not lost in the sauce. Let’s face it: when searching for something online, we pretty much disregard anything that does not fall onto the first page of results. You want to be sure that your page falls in this category as you must make yourself a target on the internet for search engines. Branding is also important as relevant title tags will help draw in attention and make your site stand out. The homepage of your website should be like the headline to a newspaper—by first glance, readers will want to open up, explore, and take a closer look to see just exactly what your company or practice is all about. You also want to create a positive reaction with the reader in hopes of forming a new relationship between client and business. The title should be descriptive and as attention-grabbing as possible. Remember, you do not want to be lost in the sauce. If you focus in on these key elements, you will be sure to keep your site SEO friendly and will continue to drive in new traffic and clients on the regular and help to grow and maintain your business relationships.